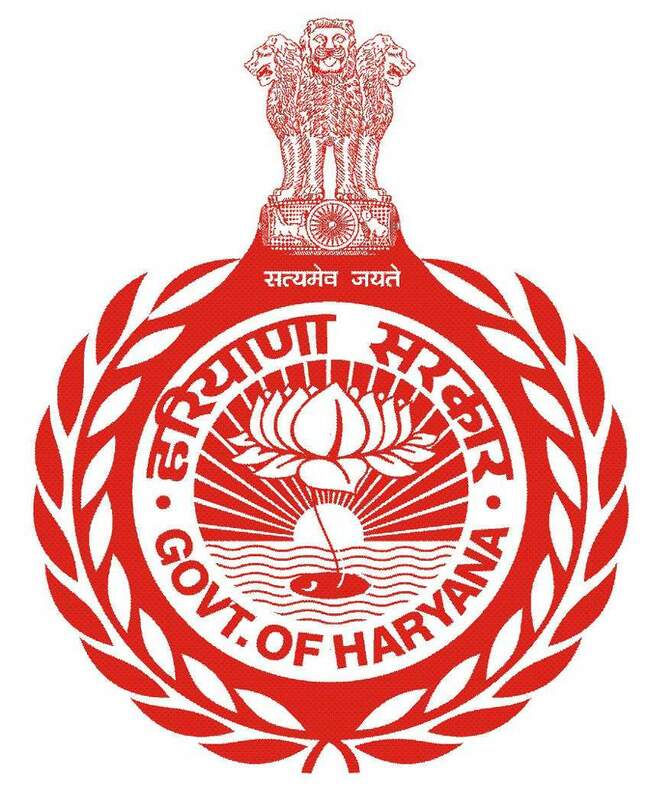 The general administration of the district is vested with the Deputy Commissioner, who for administrative purposes, is under the Divisional Commissioner, Ambala. He is at once the Deputy Commissioner, the District Magistrate and the Collector. As Deputy Commissioner, he is the executive head of the district with multifarious responsibilities relating to development, panchayats, local bodies, civil administration, etc. As District Magistrate, he is responsible for law and order and heads the police and prosecuting agency. As Collector, he is the chief Officer of the revenue administration and is responsible for collection of land revenue, and is also the highest revenue judicial authority in the district. He acts as the district Elections Officer and the Registrar for registration work. He exercises over-all supervision on other government agencies in his district. He is, in short, the head of the district administration, a coordinating officer among various departments and a connecting link between the public and the government so far as he executes the policies, administers the rules and regulations framed by the government from time to time.